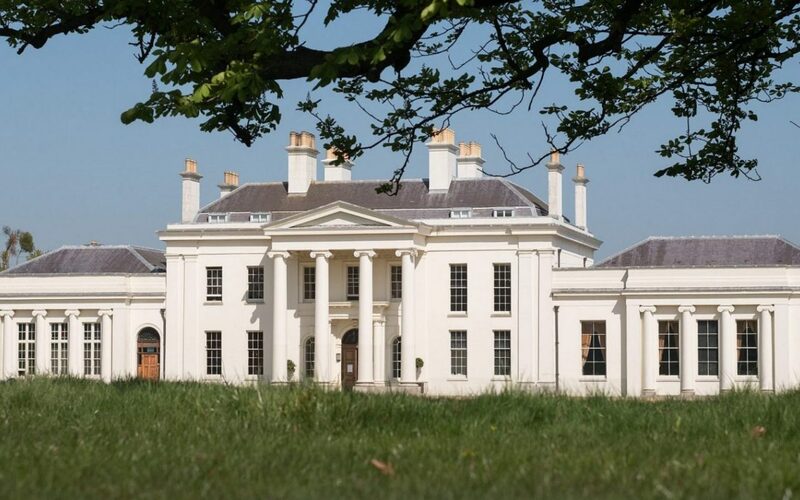 Hylands House opens its doors FREE OF CHARGE to reveal the secrets of its history. Each month Hylands House will have an exhibition displayed in the library. Today’s exhibition will be on ‘The Pryor Family at Hylands’. Last entry into Hylands House at 3pm. Enjoy free guided tours of Hylands House led by our knowledgeable team or walk around at your leisure. Guided tours at 1100 & 1400. In addition, Hylands Farmers’ & Crafts Market and the artist studios and are open for you to browse and purchase unique gifts.